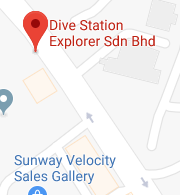 DIVE STATION EXPLORER offers PADI Open Water Diver the most popular diving course in the world. 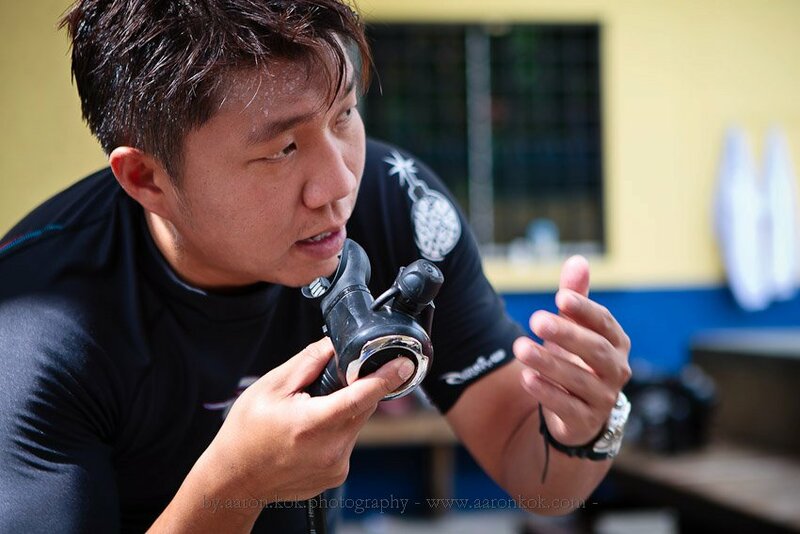 Divided into three parts – classroom, confined water and four open water dives with a qualified PADI Instructor – this course features state-of-the-art education with audiovisual slides and video integrated with the PADI Open Water Diver Manual. 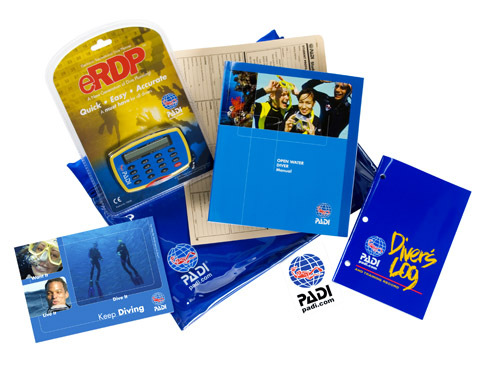 Designed to make learning simple and enjoyable, our team of highly experience and qualified Instructors will train and guide you to safe and fun dives.